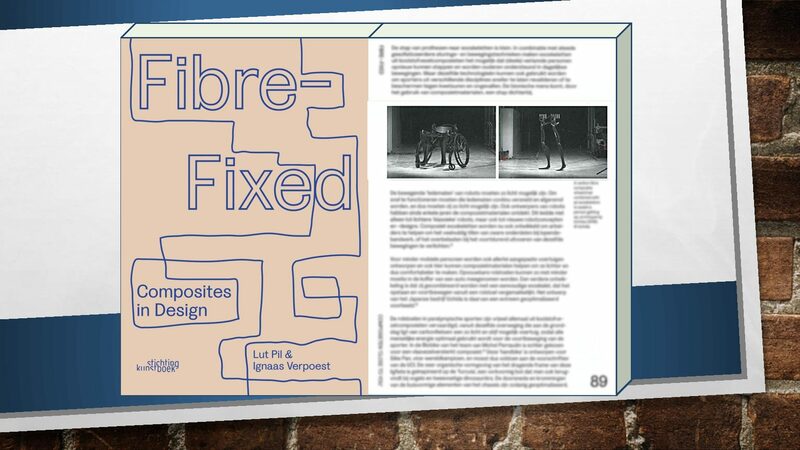 Published in "Fiber-Fixed" | UCHIDA Co., Ltd. The latest model of C-FREX that UCHIDA is currently working on development has been published in “Fiber-Fixed”. The projects were introduced in this book are several field, mobility, sports, medical use, energy supply, infrastructure, architecture, daily goods, and so on. It is composed of various viewpoints.